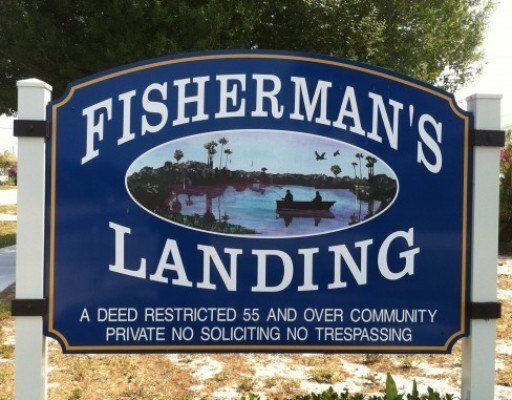 Fisherman’s Landing is a 55+ community that consists of 174 single family homes built between 1969 and 1971. These homes feature about 1,000 square feet of living space with 2 bedrooms and 1 to 2 bathrooms. House designs and layouts are diversified and HOA fees are low. This quaint community has its own clubhouse, a swimming pool, picnic site and boat docks. The North County Aquatic Center is nearby as well as Jonathan Dickinson Park, Jupiter beaches and quick access to 95 and the turnpike. Jupiter Medical facilities are also just around the corner as well as abundant dining and shopping options.